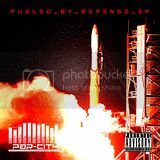 Fresh of his album #SEXAFTERSMOKING!!... and as expected, Mr. Snow goes off. 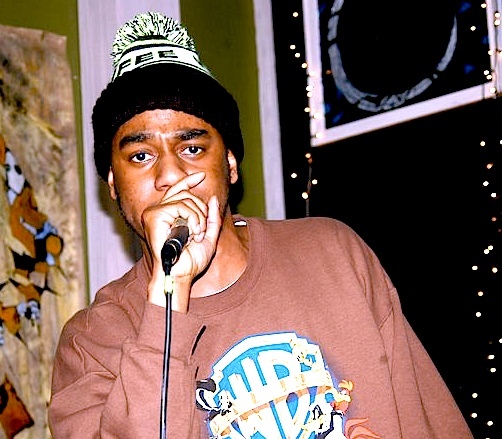 Take a look at the making of what will surely be a classic visual: Par-City's "Who You" (remix) directed by Puma; featuring 100 Grand, Ivory Snow, and Liaison. 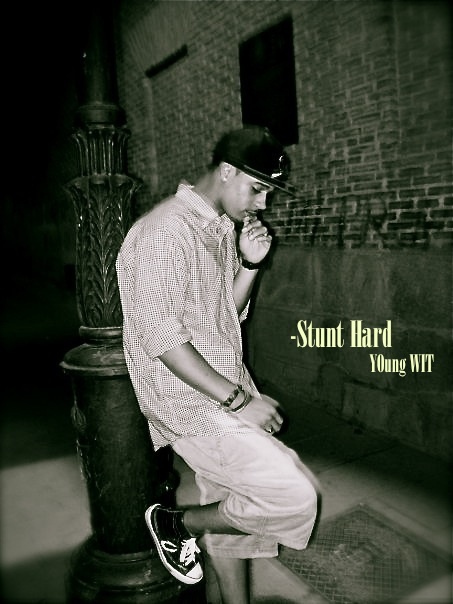 YOung WIT hits the studio and drops some lyrics over Drake and Lil' Wayne's "Stunt Hard." 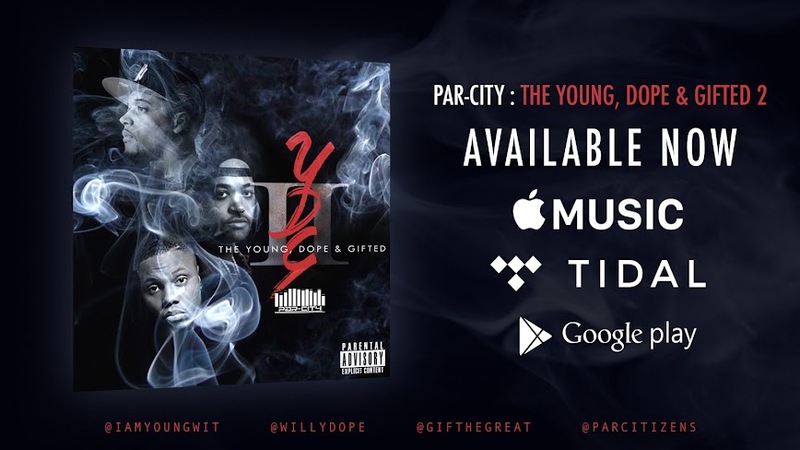 In this Bronx themed edition of Video City TV, the lovely Jeri J catches up with Par-City as they scout Le Femme Suite in Harlem for their upcoming "Make It Fly" video shoot. 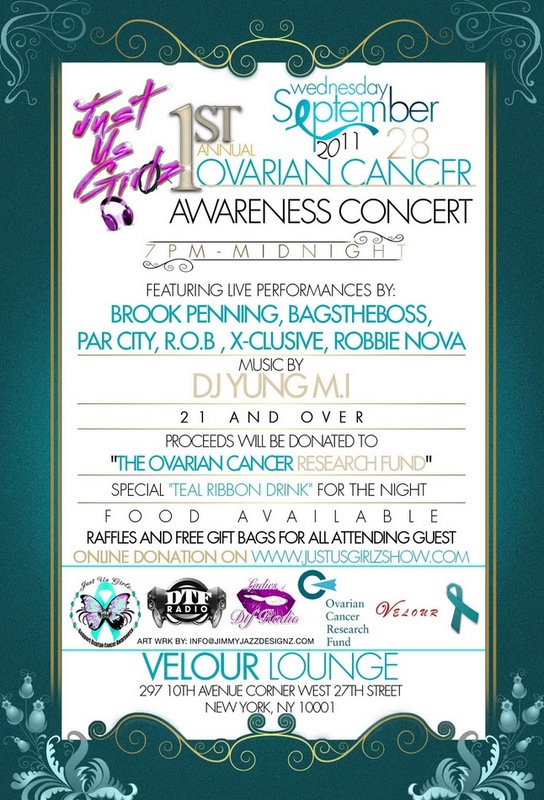 Come check out Par-City September 28th as we perform at Velour Lounge (297 10th Avenue, West 27th Street) as apart of an event to raise money and awareness for ovarian cancer. Cancer has affected all of our lives in one way or another, so please come out, support and DONATE. All proceeds from the night we be going to "The Ovarian Cancer Research Fund". If you are unable to attend please take the time to donate online via www.Justusgirlzshow.com . Just click on the donation link on the site. This event is 21 and Over, food will be available, and there will also be raffles and giftbags. 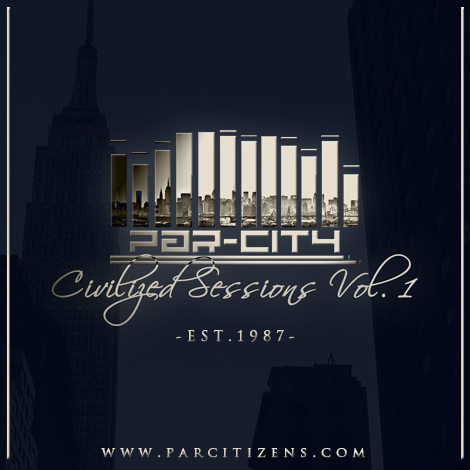 Par-City confirms that Civilized Sessions Vol.1 will be dropping by the end of this month. 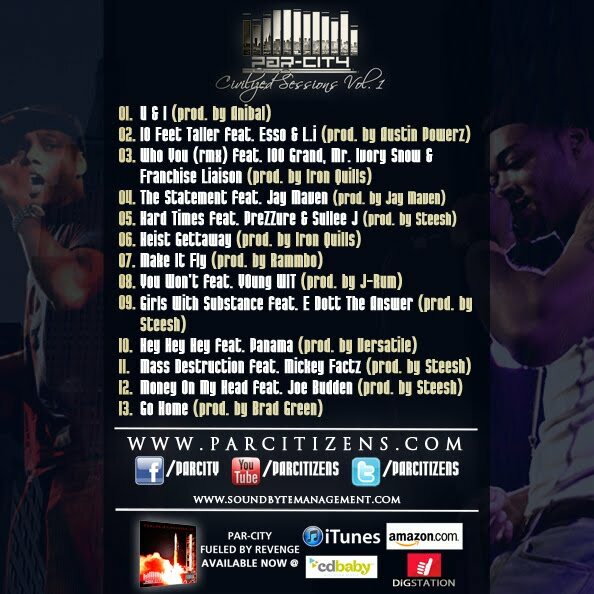 Check out the back cover for an exclusive look at the track list and features.